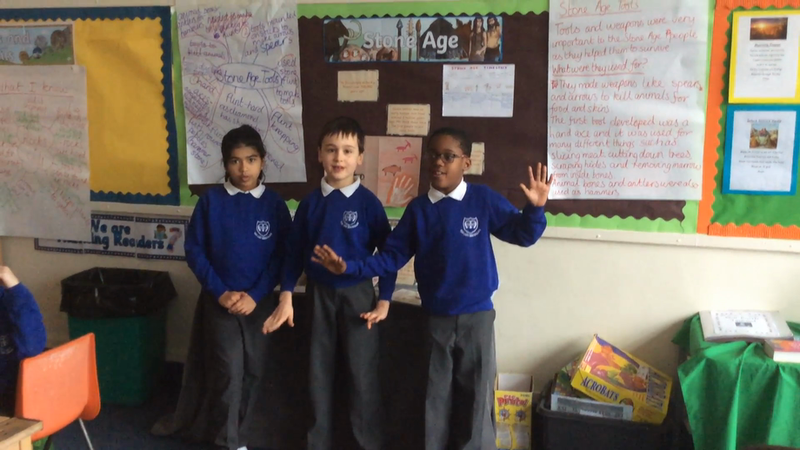 We have been enjoying poetry based on The Stone Age. We worked in small groups to learn and perform verses to each other. We hope that you like listening too.